f(x)'s Krystal posed under the warm Milan sun for the November issue of 'Elle' magazine! 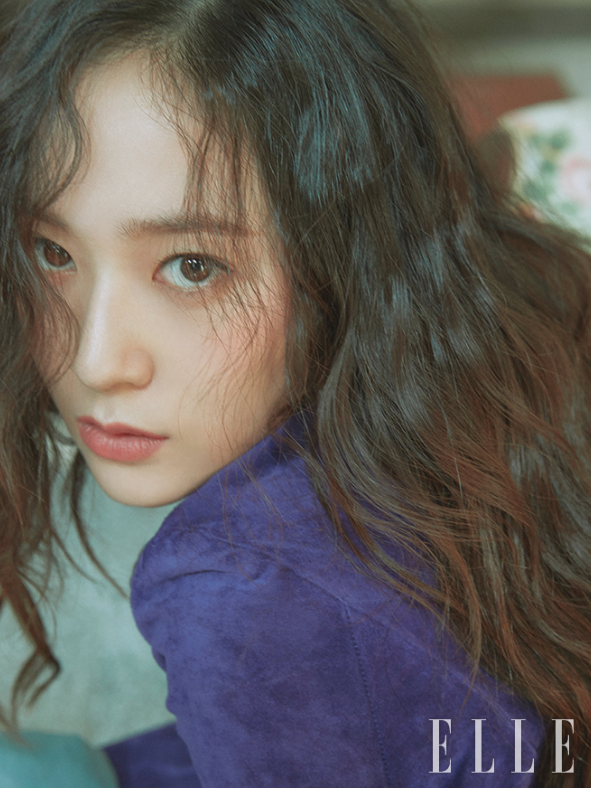 The pictorial took place during Krystal's visit to Milan for the '2019 S/S Milan Fashion Week', as Krystal dressed in trendy, edgy fall 'Salvatore Ferragamo' fashion items. Meanwhile, Krystal is currently appearing in OCN drama 'Player'.